To many, Andres Serrano is the man responsible for 'Piss Christ' and a national debate over government funding of controversial art. For those who look deeper, he's a highly-accomplished, ever-evolving photographic artist. 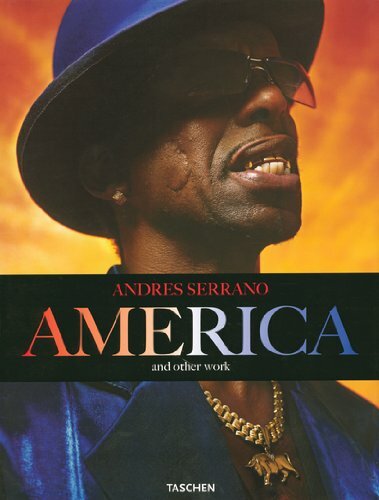 This collection reveals three years of work that produced over 100 portraits of cultural diversity in America, as filtered through the critical lens of one of America's most mythologized contemporary artists.